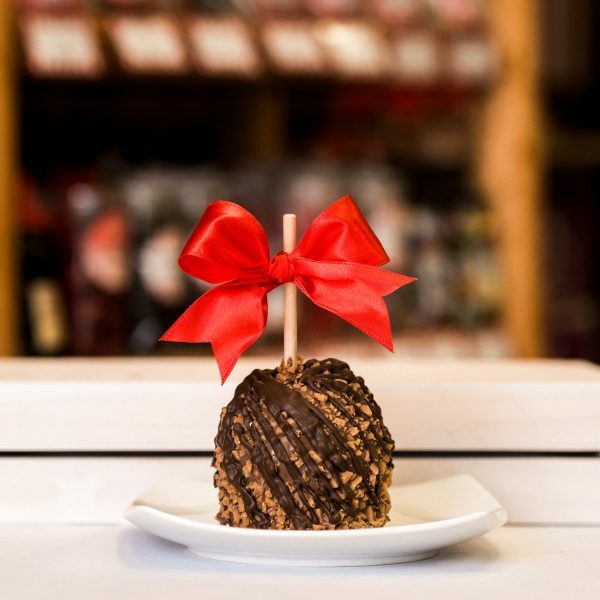 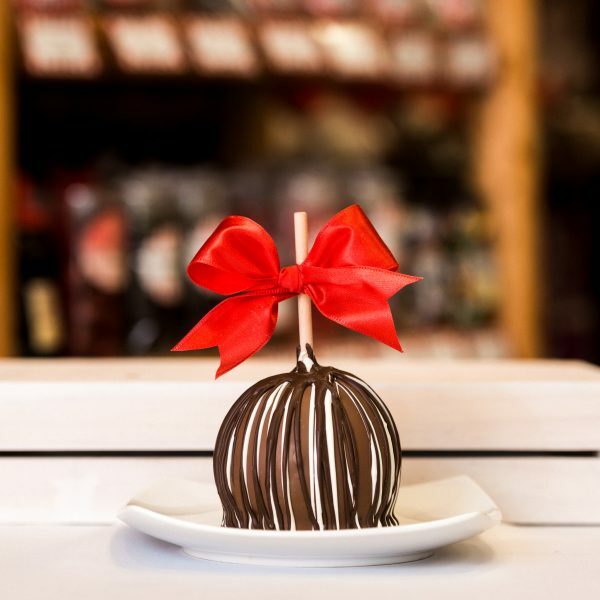 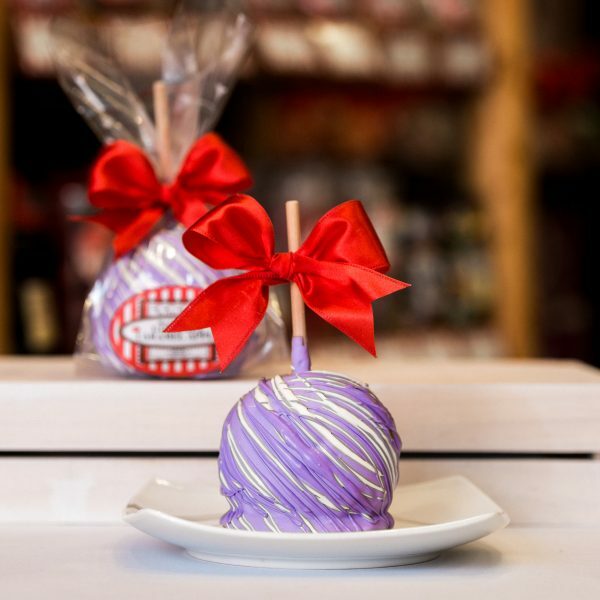 Cookies & Cream Caramel Apple - Big Bear Chocolates - The World's Best Desserts! 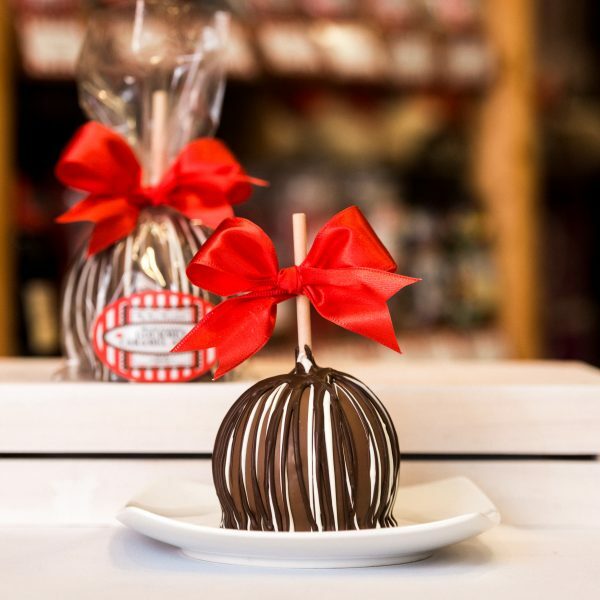 The Big Bear Chocolates Cookies & Cream Caramel Apple is one of our favorites! 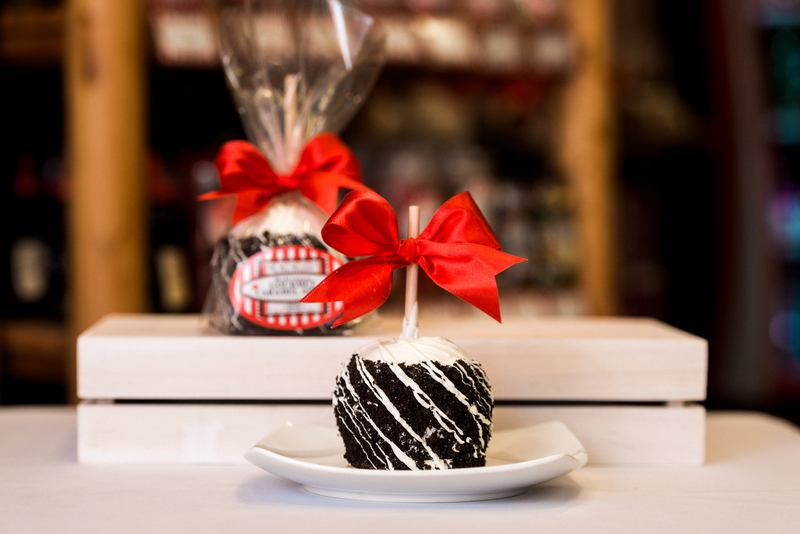 After coating a fresh granny smith apple in caramel, we dip it in white chocolate and Oreo crumbles! 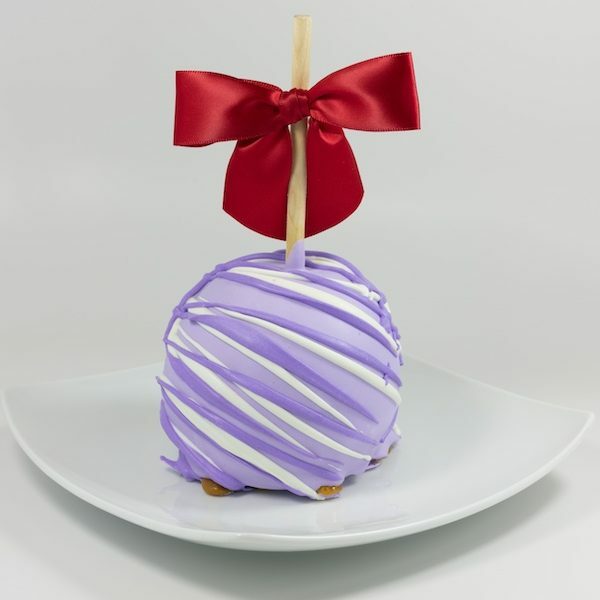 This apple is really sweet and crunchy for a fully satisfying sweet tooth experience! 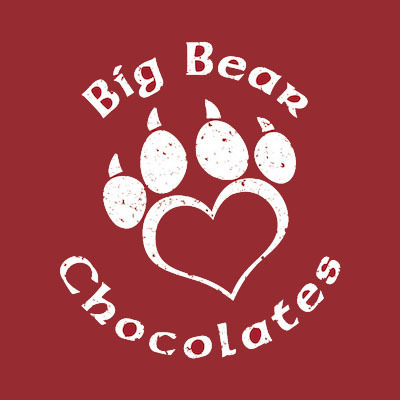 Big Bear Chocolates include dairy, nuts, and gluten products. 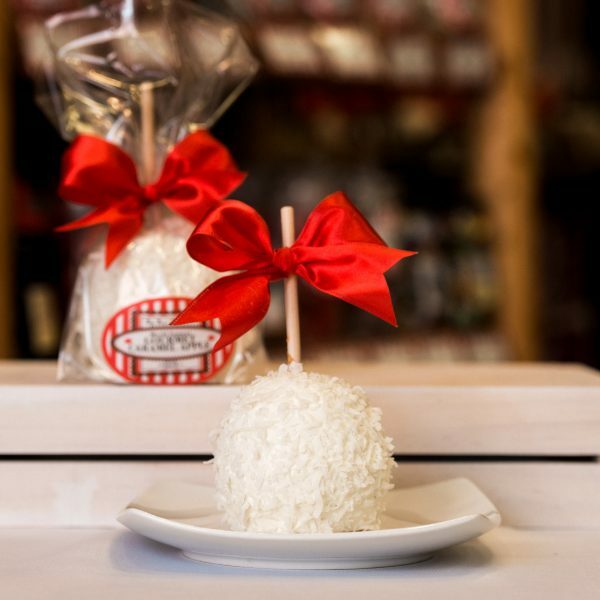 For a list of specialty products for consumers with allergen and special requests, please email us directly on our contact form! 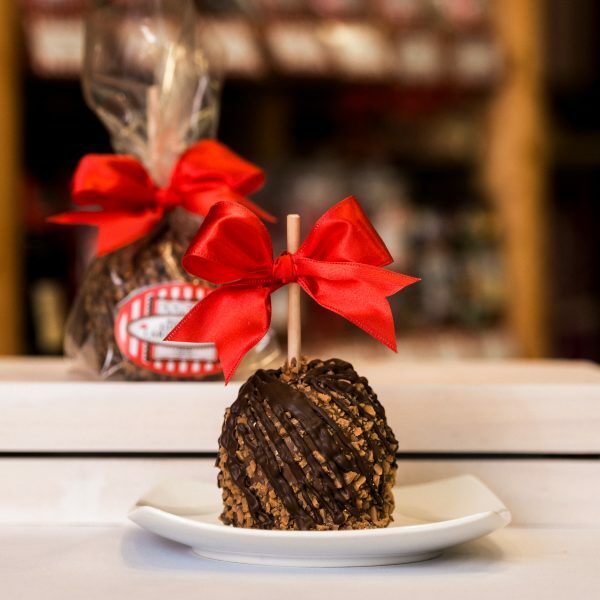 We strive to provide all of our customers with delicious treat experiences! 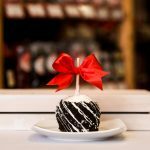 You can also give us a call at (509) 891-2662! 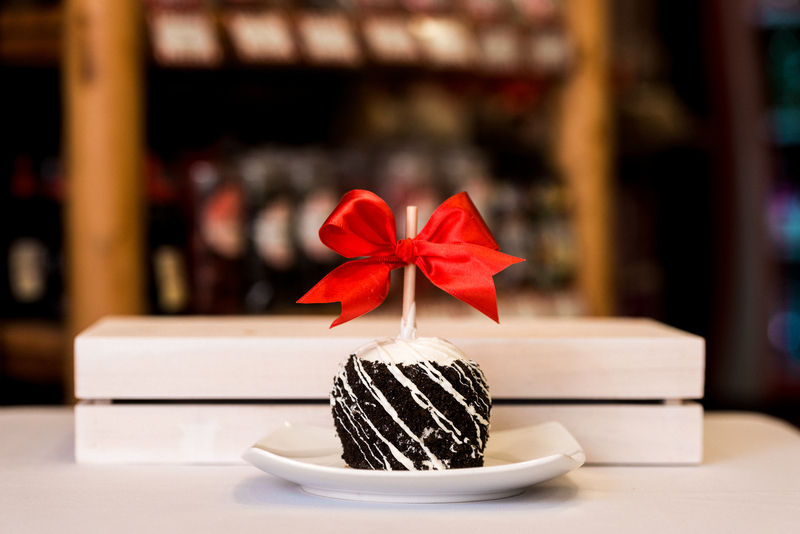 Thank you for choosing Big Bear Chocolates Cookies & Cream Caramel Apple!